On 27th May 1956, on a bright Sunday evening at Te Rapa Hall near Hamilton, a gathering of Swiss people from far and near followed the invitation of Walter Risi and Arnold Biland to form a Swiss Club. By the end of that evening, the Hamilton Swiss Club had come to be, complete with a duly elected executive committee. To make new friends, which helped greatly in being able to share the prevailing homesickness among the many newcomers to the Hamilton and the Waikato area. 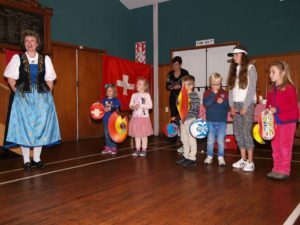 As time has gone by, many Club members are first, second and even third generation “New Zealand-born Swiss” who still wish to retain some of their Swiss culture and take part in Club activities. 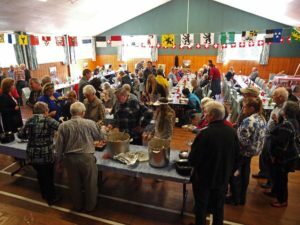 Although our Club was named Hamilton, it is in fact made up of members and families throughout the Waikato and also includes people residing in the Coromandel and Bay of Plenty. The current committee consists of ten people including the President, Secretary and Treasurer. 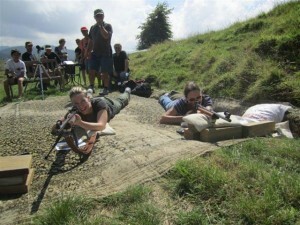 We also have a Rifle Master who looks after the shooting activities held in February (50 metre shooting) and May (300 metre shooting in Kaukapakapa). 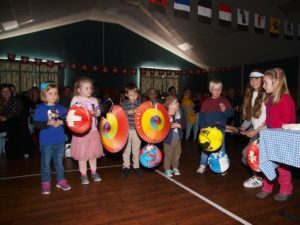 Our main functions organised each year are: picnic, hiking weekend, AGM, 5 card evenings, 1st August function, two family walks, fondue evening and family Christmas party. For further details on these events please visit our calendar. 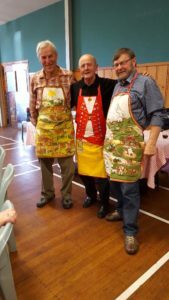 We are open to suggestions for other activities and of course always welcome extra volunteers to help out at any of our functions.